Snips Snails and Kindergarten Tales: I Can't Believe I Did It!! Holy guacamole!! It is happening! Here I am .... a blogger!! I can't believe I did it!! It all started from a little place you may have heard of.... LAS VEGAS!! Last summer I was lucky enough to have had the opportunity to attend the AMAZING conference I Teach K! Talk about learning something new! Jeepers... did I ever! 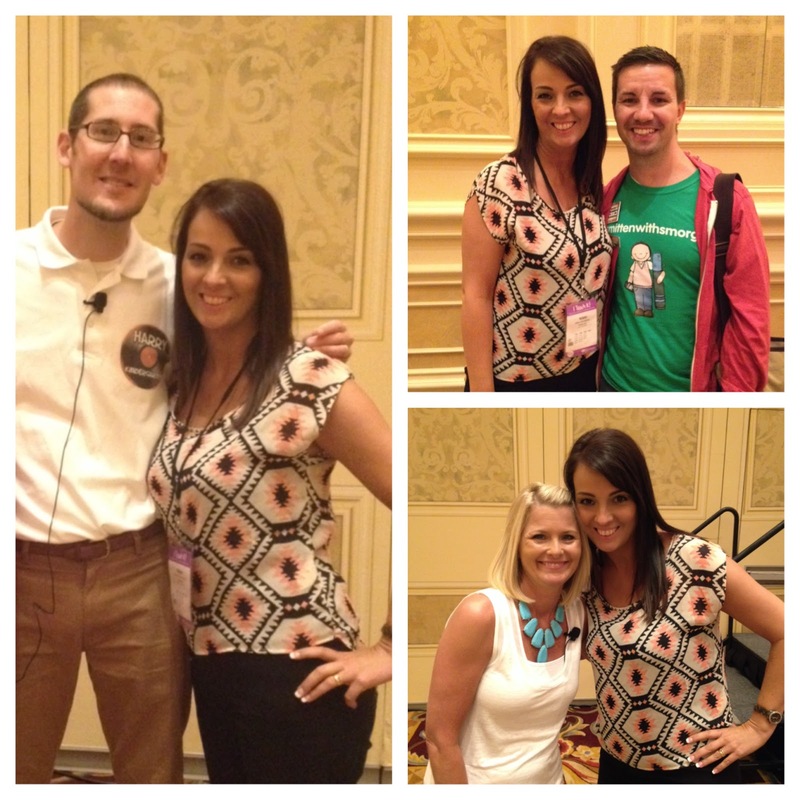 My head was spinning each day with all the incredible presenters and the atmosphere and the excitement! It really was a dream come true and I am so very grateful I got to attend. My school and our PTA was able to make the trip possible for 4 of us and we all learned so much and made great connections while we were there. As I sat in the classes I thought to myself, I need to do this, I need to create products for TPT and I need to blog, I need to get my tiny little classroom out into the world and be a resource for other teachers like these people are resources for me!! You did it!! :) Congrats! It is definitely fun to meet more teacher bloggers and be a part of the blogging world. I have a TON to learn and am still getting the hang of it.... I figure practice is good right? :) I am excited to see what you will share with everyone! Here's to a great 2015 of blogging adventures! Amen, sister!!! Thanks for stopping by and checking me out! I am eager to get something a little more engaging and meaningful on the blog!! I love it! I am so excited you posted this and began this journey! I am starting on the same journey...once I find a designer to design my blog! I can't wait to see what you share!